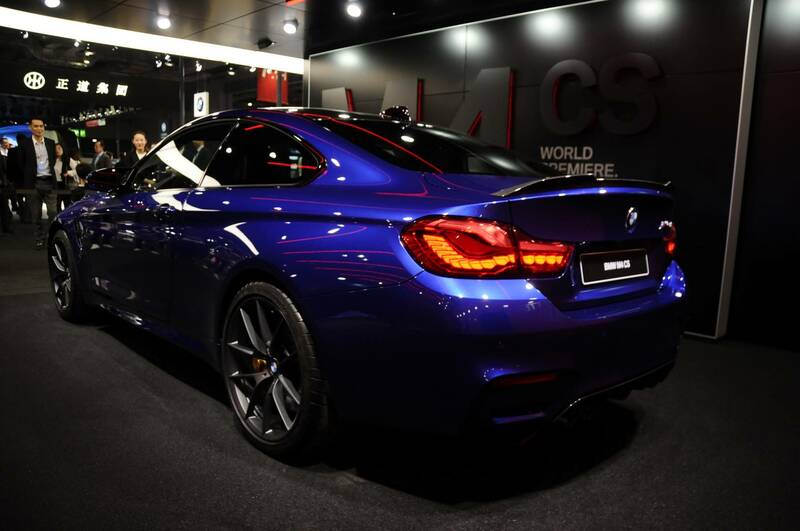 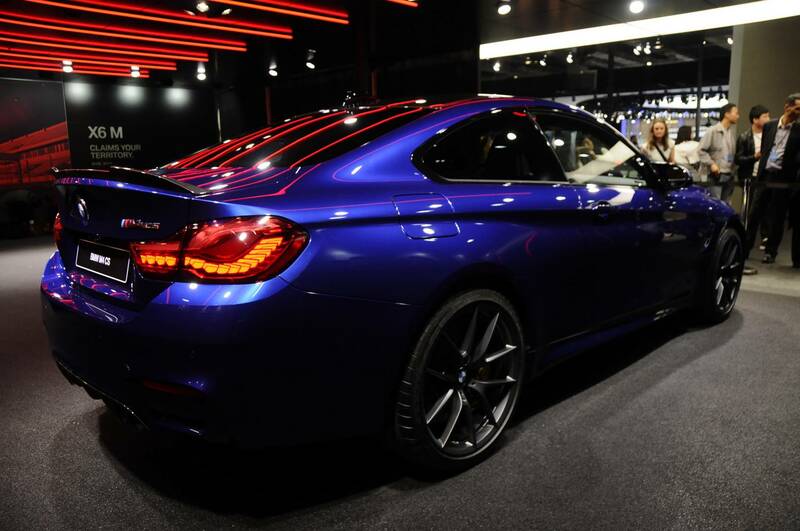 We were at Auto Shanghai 2017 to admire the BMW M4 CS in the flesh. 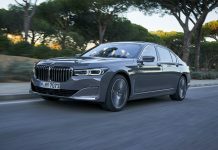 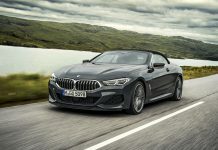 BMW’s latest performance model is the fourth based on the 4 Series and gives customers even more options. 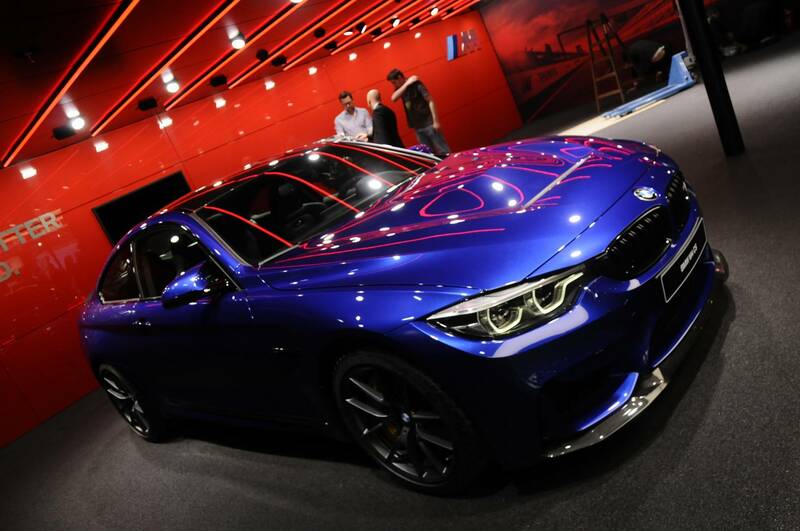 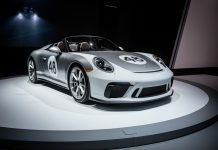 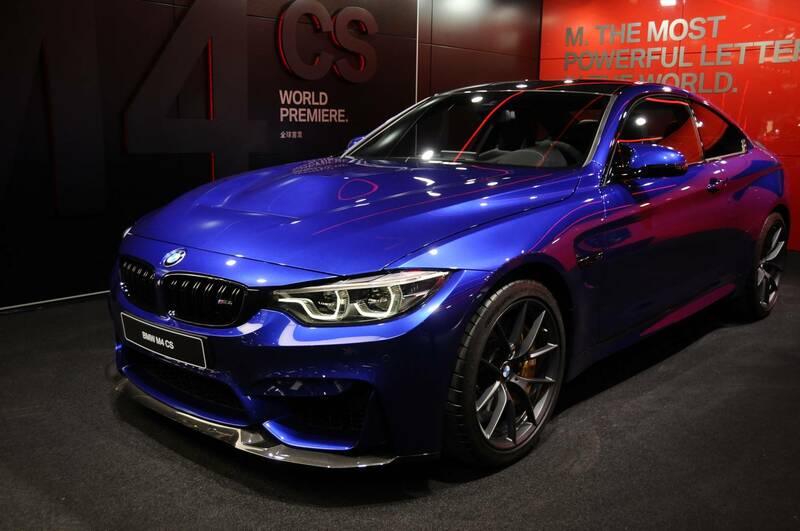 The limited-run special edition BMW M4 CS will sit in the market between the M4 with competition package (450 hp) and range topping BMW M4 GTS (500 hp). 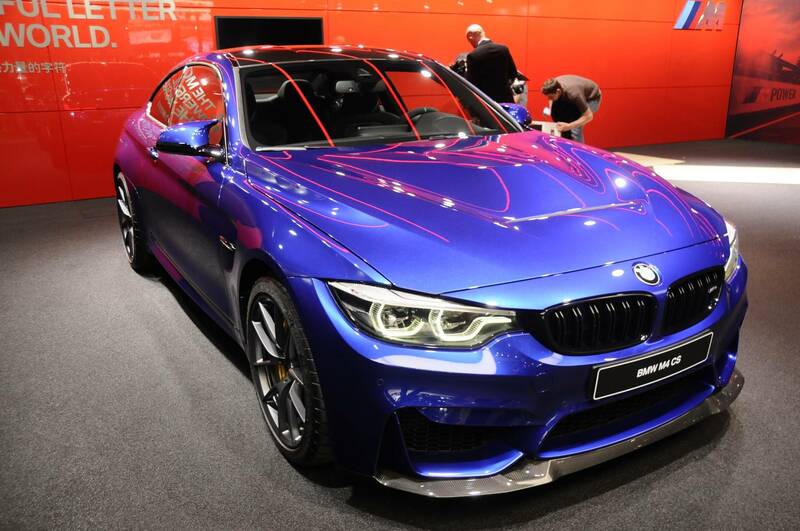 The BMW M4 CS produces 460 horsepower courtesy of its twin-turbo six-cylinder engine. 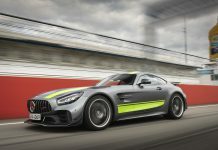 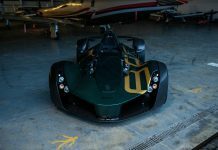 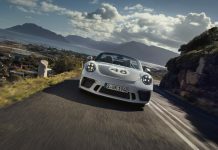 A 0-100 km/h sprint is done in 3.9 seconds and its top speed is limited at 280 km/h, thanks to the standard M Driver’s Package. 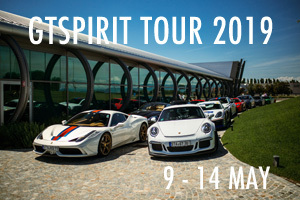 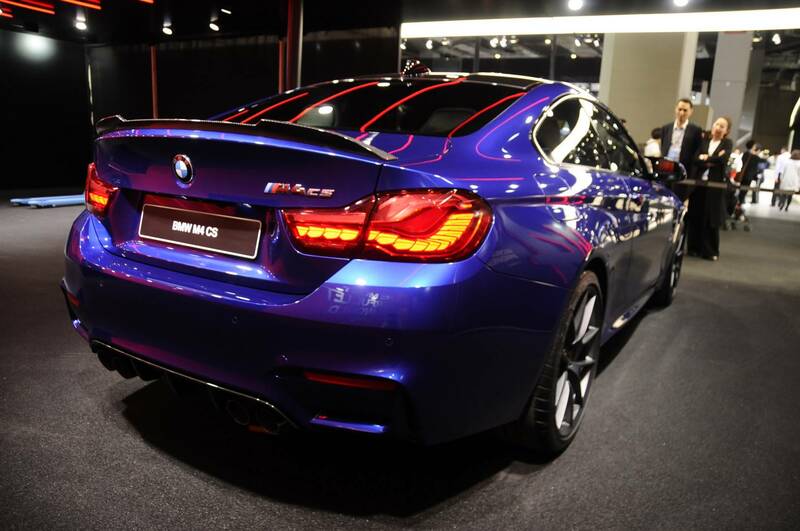 The fruity six-cylinder twin-turbo engine is linked to the 7-speed M Double Clutch Transmission (M DCT). 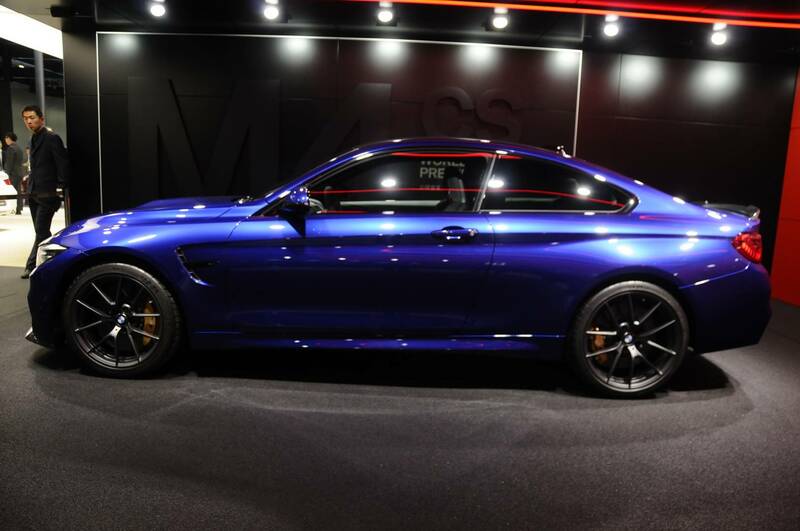 Additionally the M4 CS comes with an extremely light adaptive M sports suspension as standard. 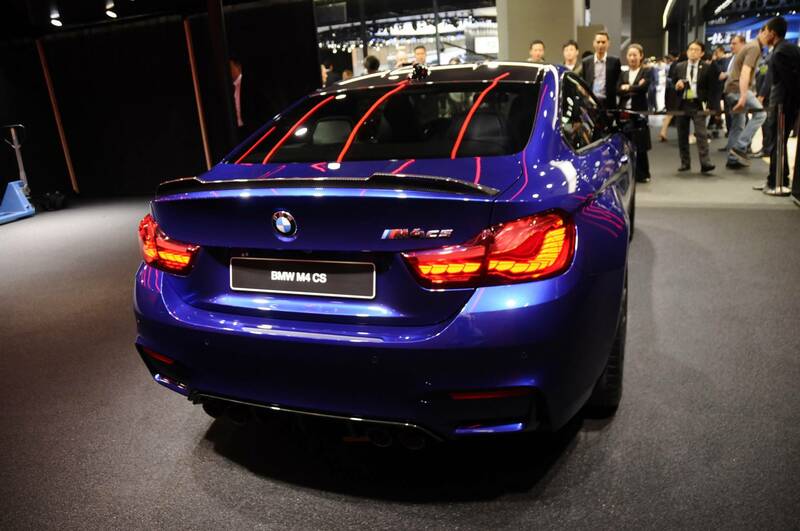 The BMW M4 CS is priced from €116,900 in Germany. 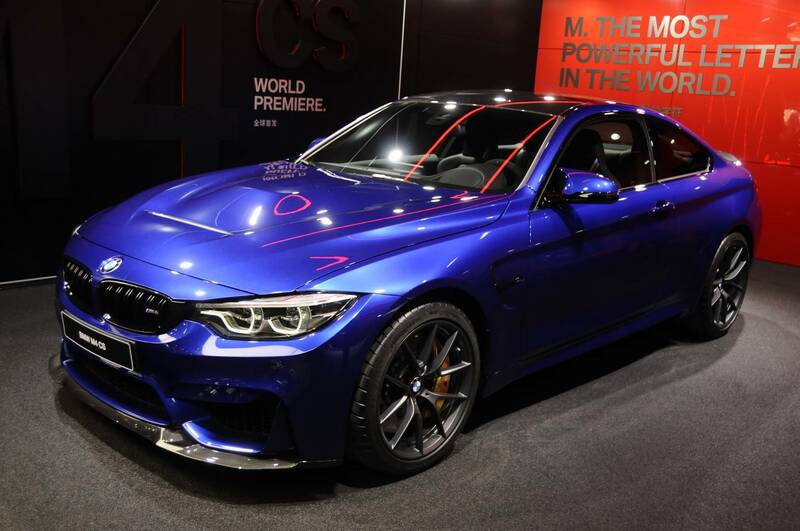 For more information on the new BMW M4 CS, make sure to read our earlier official.